We’ve got some exciting hardware and software releases coming soon. Stay in the know with what’s new by signing up for updates. Kick back and learn the tips and tricks you need to get up and running with all our apps. Our new video series of getting started tutorials covers the basics from start to finish. We’re excited to finally offer an affordable way to stock up on labels for GoOps. Check out our cases of labels in our online store! ZippyYum offers free live training for all our apps. Just login to our free training sessions and our expert trainers will take you through everything from beginner topics to advanced features. Finally, products that actually make your life easier. Phew! Finally… products that actually make your life easier. Phew! Our bread and butter, the award-winning GoVentory app has been keeping QSR managers sane for 7 years. GoTemp keeps you out of hot water and elevates food safety by combining accountability with our genius algorithms. 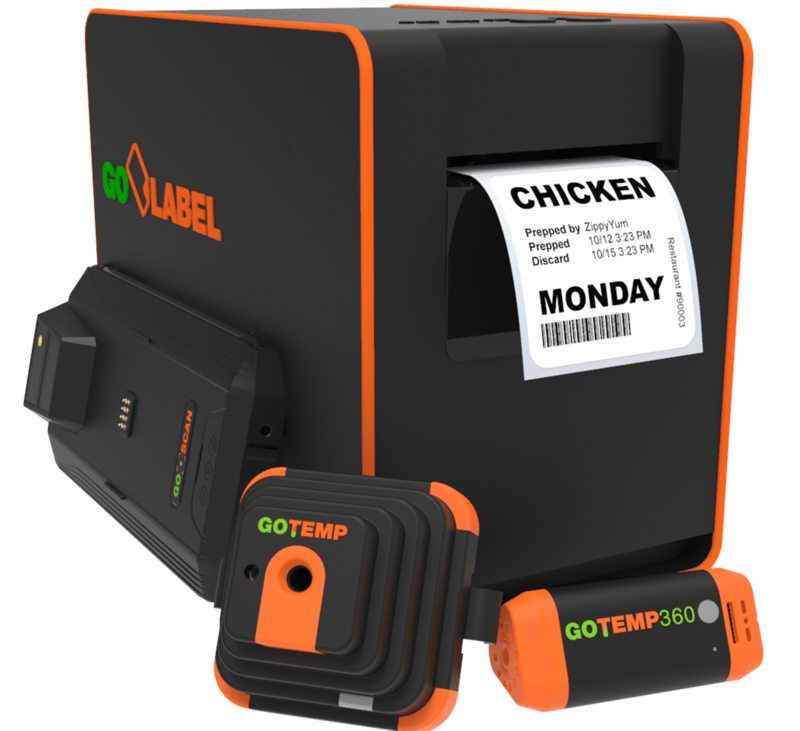 Our GoOps app and GoLabel printer make your prep-work and store ops as spot-on as your food. Stop eating up electricity. GoEnergy slices your usage faster than you slice those tomatoes. We’ll never charge for our super-awesome, multi-lingual, live support… yes even at 1AM. We’re changing the industry, because as multi-unit QSR owners, we know it inside out. ZippyYum is a QSR’s best friend. Our award-winning apps and hardware have been revolutionizing inventory, temperature, operations, and energy management since 2011. ZippyYum was recently named the SUBWAY® 2018 Partner of the Year! The list keeps on growing. Check out the rest of our accolades. ZippyYum products have your restaurant covered inside and out. 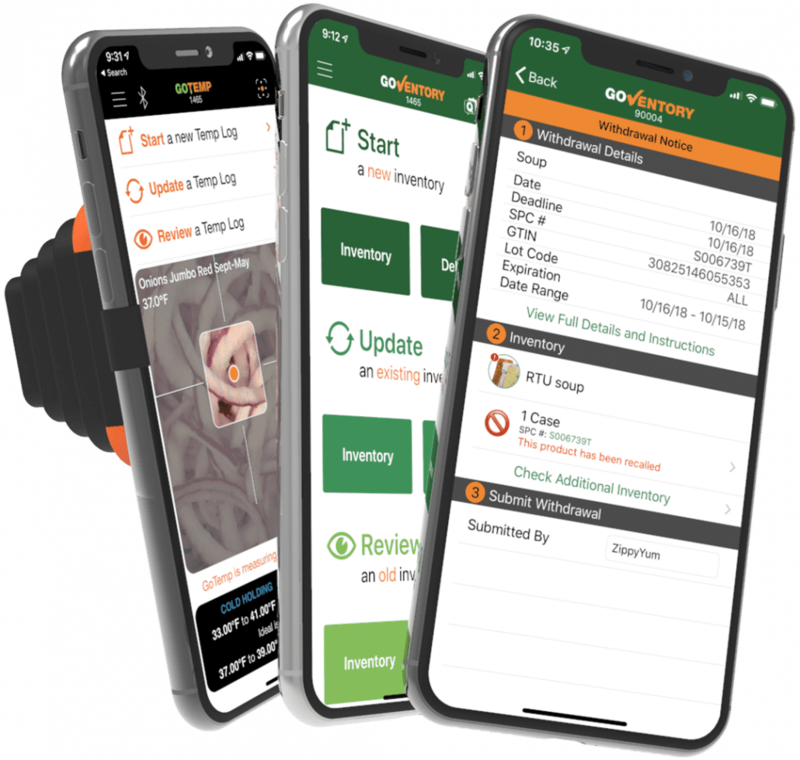 From our inventory app that’s saved over 3 million hours of labor to our unparalleled temperature and operations solutions, these apps really bring home the bacon! GoVentory saves hours of labor each week by automating the inventory process and eliminating human error. With features like suggestive ordering, quality control integration, and direct ordering, it’s clear why GoVentory is ZippyYum’s most awarded product. Take the guesswork out of food prepping and de-clutter that backroom with GoOps. This tablet-based app works with our bluetooth GoLabel printer. 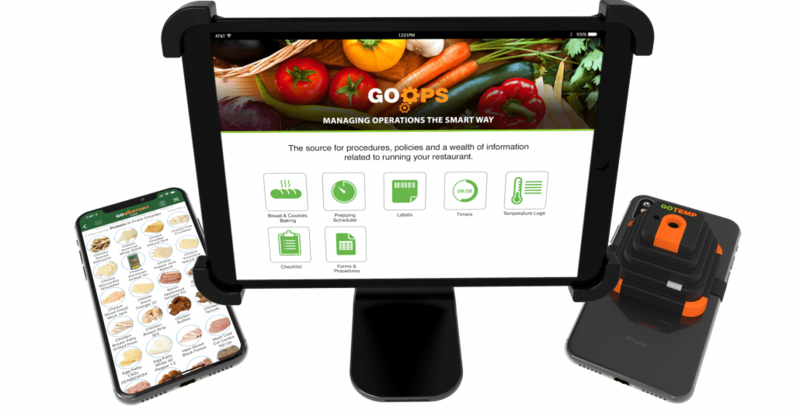 GoOps tells you when and how much to prep, creates restaurant checklists, and is the new home for training materials. Food safety is a serious issue and any franchisee knows manual temperature-taking and logging is a ticking time bomb for disaster. GoTemp is the safest way to take food temperatures with alerts and reminders, automatic food recognition, and out-of-temp workflows. Food safety is a serious issue and any franchisee knows manual temping and logging is a recipe for disaster. 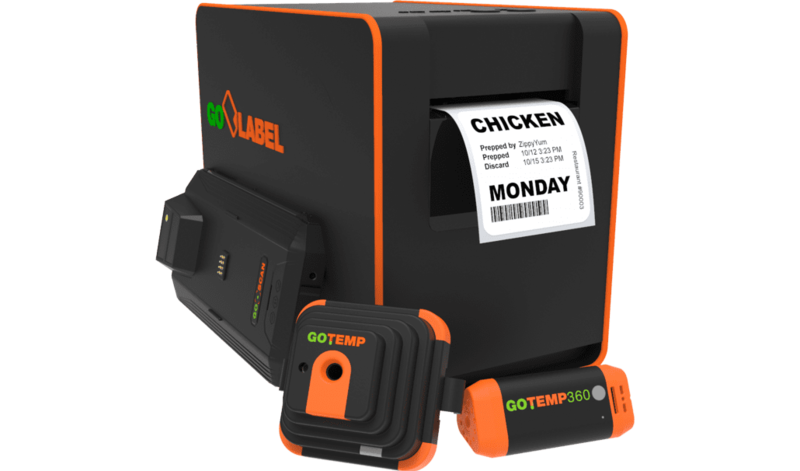 GoTemp is the safest way to take food temps with alerts and reminders, automatic food recognition, and out-of-temp workflows. Always wireless, because cords are so 1992. 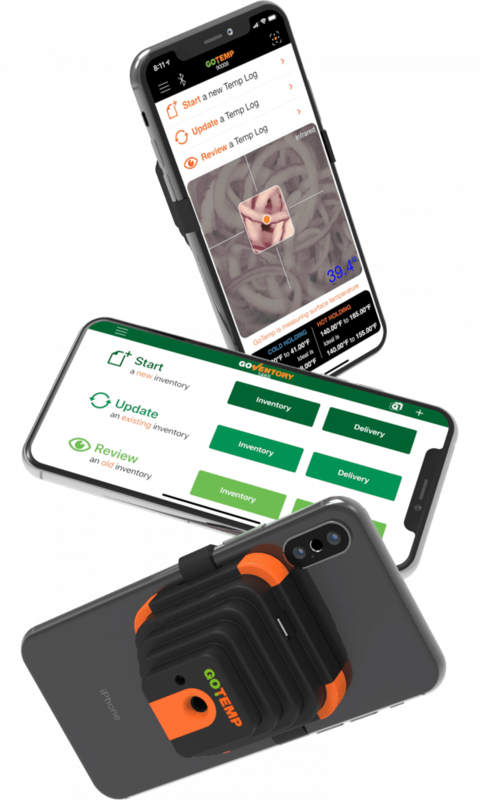 Our bluetooth and WiFi-enabled, simple hardware pairs with our mobile apps to give you tools like never before. ZippyYum says bonjour! hola! hallo! ciao! merhaba! こんにちは! 你好! olá! cześć! hallå! 안녕하세요! สวัสดี! Our developers are no couch potatoes, ZippyYum apps proudly support over 16 languages and we’re constantly adding more! Don’t see your language listed? Just let us know. People are buzzing… and it’s sweeter than honey. Sign up to get product update emails from ZippyYum. We’ll never share your information with anyone else.